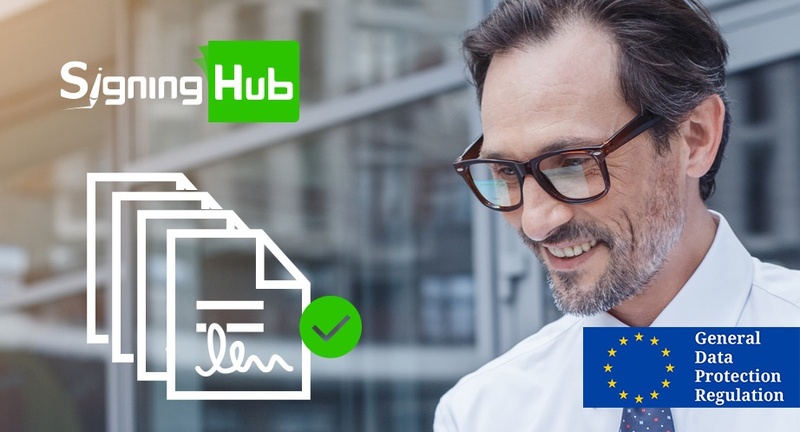 How Does SigningHub Help With GDPR? For most companies, ensuring company GDPR compliance has been a lengthy and arduous process but one that is necessary to ensure your organisation can provide evidence that it is following the regulation. 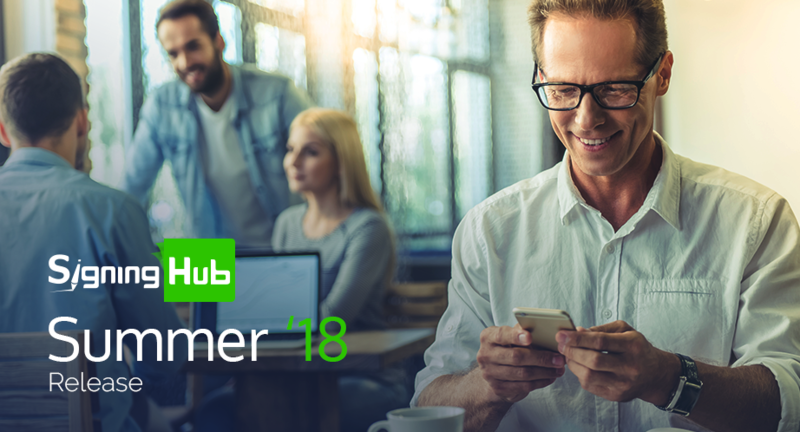 On 7th June 2018, Ascertia is launching the SigningHub Summer ’18 release (v7.5). This release brings many exciting enhancements and custom settings to ensure that regardless of industry sector and use case, SigningHub offers the ultimate flexibility along with a great user experience. Please get in touch with your feedback! 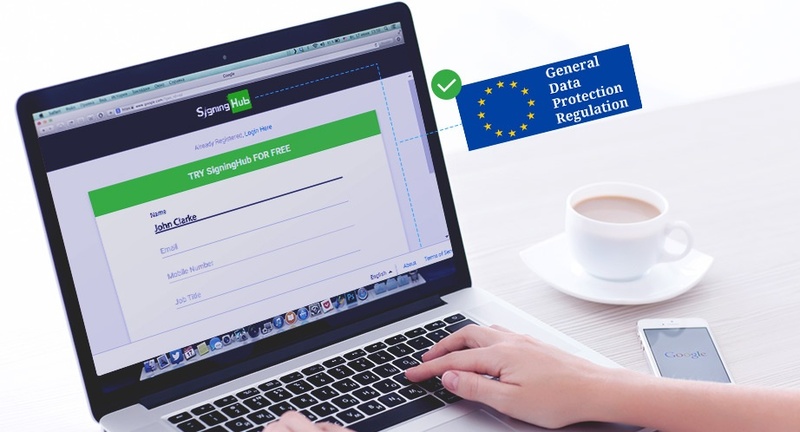 The EU General Data Protection Regulation (GDPR) was implemented May 2018 and introduced a new era in personal data security. GDPR is a big deal as it requires businesses across the globe to change the way they work when it comes to the personal data of EU citizens. GDPR puts customer privacy at its core, making privacy a fundamental customer's right and ensuring personal data is kept safe away from prying eyes. 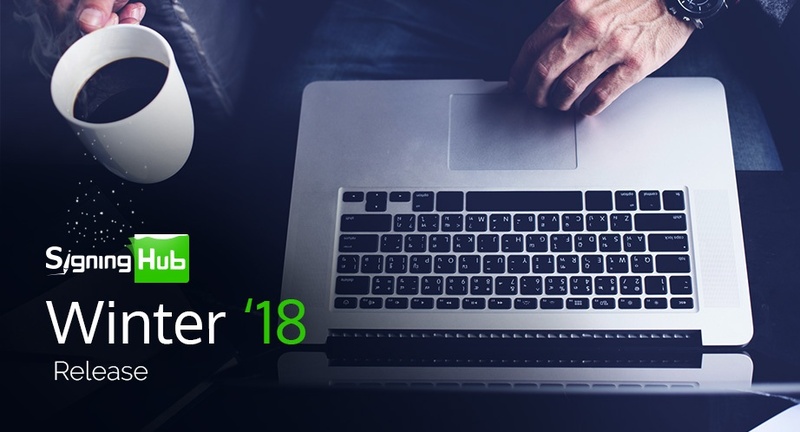 On 20th January 2018, Ascertia is launching the SigningHub Winter ’18 release (v7.4). This release is all about improved speed and usability ensuring that all of the new and exciting features deliver you, our customers and partners, a great experience - thank you for your feedback! Are You Prepared for GDPR (General Data Protection Regulation)? The General Data Protection Regulation (GDPR) will come into force in May 2018 across the EU, changing the way businesses record and store personal data. A year from now may seem a way off but businesses need to consider their GDPR strategies sooner rather than later to ensure compliance.